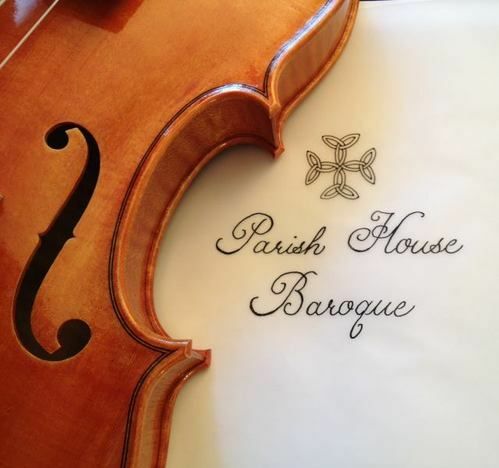 Parish House Baroque is an early music ensemble featuring historical instruments and local musicians. Together, the musicians have over 35 years’ experience in early music and historical tuning, temperament, and improvisation. Parish House Baroque aims to engage audiences through sumptuous and lively performances, as well as thoughtful educational opportunities. 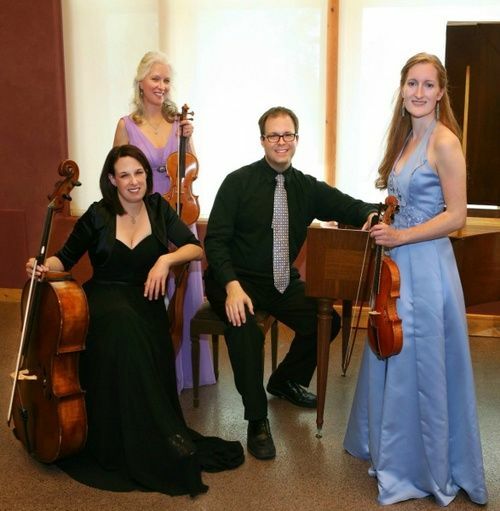 Parish House Baroque is ensemble-in-residence at the First Lutheran Church in downtown Colorado Springs. Elisa Wicks received her Master’s degree in violin performance and Suzuki pedagogy from the Cleveland Institute of Music, where she studied with Stephen Rose, Linda Cerone, and Michelle George. During her years in Cleveland, she studied baroque violin with Cynthia Roberts and served as concertmaster of the Case Western Reserve University Baroque Orchestra. 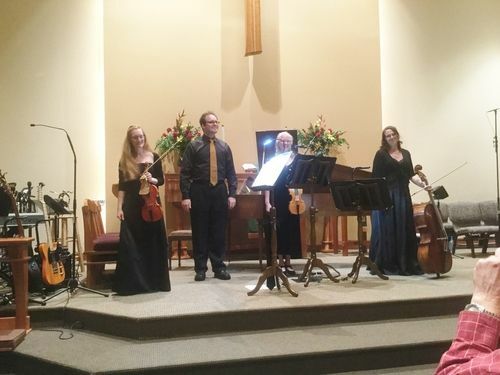 After moving to the Pittsburgh area in 2004, Elisa performed in concerts with Chatham Baroque and “Bach and the Baroque;” and was a founding member of the Pittsburgh Baroque Ensemble. She served as concertmaster of the Butler Symphony, and performed frequently with the Wheeling Symphony, Academy Chamber Orchestra, and the Westmoreland Symphony. Since returning to her hometown of Colorado Springs in 2012, Elisa has performed with the Baroque Chamber Orchestra of Colorado, Seicento, and in numerous other concerts. She currently serves as principal second violin for the Chamber Orchestra of the Springs; over the past year, she performed as a soloist in Bach’s Double Concerto, Vivaldi’s Concerto for Four Violins, and Corelli’s fourth Concerto Grosso. Elisa is also a frequent substitute with the Colorado Springs Philharmonic. Terri Moon became interested in playing the baroque violin while she was earning a Master’s degree in violin performance at the University of North Texas. She attended the Oberlin Baroque Performance Institute in 1983, and was invited to pursue early music in Amsterdam, where she studied voice with Max von Egmond and baroque violin with Mimi Mitchell. During her year of study abroad, she was the only American traveling to East Germany with a Dutch baroque orchestra and choir, performing Messiah in Handel’s hometown of Halle; and Bach’s Magnificat in Leipzig. Terri has performed with the Texas Baroque Ensemble, and as a soloist in recitals in Denver and Colorado Springs. She has also performed as a modern violinist in Colorado Springs for over 20 years, both as a member of the first violin section of the Chamber Orchestra of the Springs, and as a freelance musician. Pam Chaddon who has been praised for playing with “poetic grace” by the Gazette, is active as a chamber and orchestral musician throughout the Front Range and is currently associate principal cellist for the Chamber Orchestra of the Springs. She has performed with Maryland and York Symphony Orchestras, Gettysburg and Millbrook Chamber Orchestras, Shippensburg Festival Orchestra, Harrisburg Choral Society, Bel Voce, and Cantate Carlise. As an orchestral soloist, she performed Fauré’s Élégie with the Hanover Symphony. With violinist Jeri Jorgensen, she is a founding member of Trio Paradis, whose 2013 – 2014 inaugural season presented music by women composers in a series entitled Unsung Voices. Pam received her musical training at the Peabody Conservatory under Mihaly Virizlay, and at Towson University under Cecylia Barczyk. She currently studies baroque cello with internationally-acclaimed viola da gambist and baroque cellist, Ann Marie Morgan. Eric Wicks serves as organist at the First Lutheran Church in Colorado Springs. He received his Master’s degree in organ performance from the Cleveland Institute of Music, where he studied with Todd Wilson. He also studied harpsichord with Janina Ceaser, piano with Olga Radosavljevich, eurhythmics with David Brown, and early music performance practice with Ross Duffin. 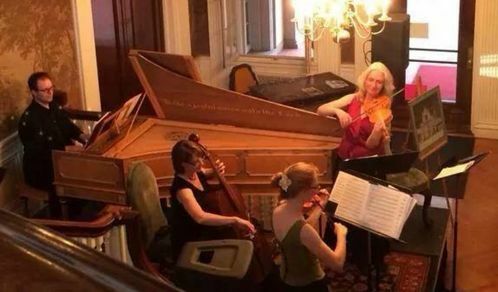 While in Cleveland, Eric joined Elisa in performing baroque programs at the Cleveland Museum of Art, and in house concerts at the home of Phillip Cucchiara, a renowned harpsichord builder. As an organist, Eric previously served at St. Paul’s Episcopal in Kennewick, Washington; St. Peter’s Episcopal in Lakewood, Ohio; Old Stone Church (First Presbyterian) in Cleveland, Ohio; Anshe Chesed Fairmount Temple in Beachwood, Ohio; and, from 2004 to 2012, First United Methodist in Butler, Pennsylvania. 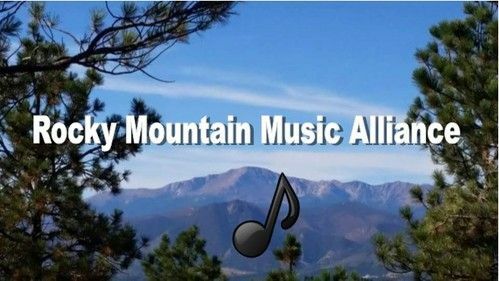 The Rocky Mountain Music Association is pleased to welcome back the wonderful soprano Jeanie Darnell who together with pianist, Michael Baron presented such a moving recital on our series last season. This season Dr. Darnell and Dr. Baron will be presenting a highly unusual program that is sure to capture the interest of all music lovers. 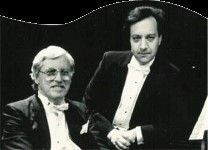 The program will consist of pieces chosen from the great repertoire of song and opera presented in their original form followed immediately by Michael Baron presenting the same piece in a version for solo piano as arranged by Franz Liszt and other great masters of the piano in highly ornamented and virtuoso versions. Commentary will be given on the pieces and the circumstances surrounding their arrangements. A unique concert not to be missed! Concert artist Jeanie Darnell has been hailed by critics throughout the United States and in Europe for her “wonderfully bell-like tones” (Wertheimer Zeitung). 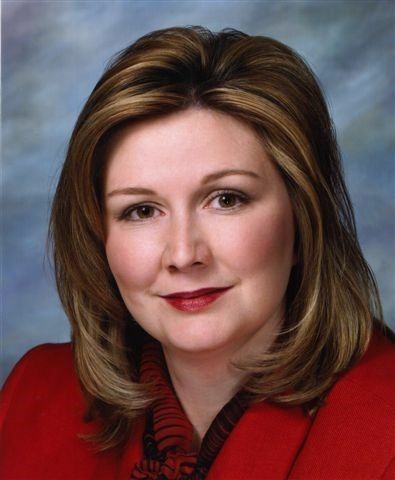 A regional finalist in the Metropolitan Opera National Council Auditions in 1998, she has recently performed as soloist in the Mozart Requiem with the Arkansas Symphony Orchestra and presented songs by featured composers Richard Hundley and Lori Laitman at the Songs Across the Americas Festival in 2006. She has sung the title role of Suor Angelica with the Operafestival di Roma in Italy, and has been in demand as soprano soloist of major concert and oratorio repertoire, including the Brahms’ Ein Deutsches Requiem with the Omaha Symphony, Bach’s B Minor Mass at the Denver Bach Festival, Mozart’s Dominican Vespers with the Arkansas Chamber Orchestra, and Bach’s St. Matthew Passion at the Lindsborg Messiah Festival in Kansas. Haley Bangs, a native of Monument, Colorado, has been a member of the United States Navy Band since November of 2009. After attending high school at the Interlochen Arts Academy, she earned a Bachelor of Music Degree from the Eastman School of Music in Rochester, NY where she studied with Bonita Boyd and Anne Harrow. While attending school in Rochester, Haley taught for the Eastman Community Music School and Holland Music Studios. She also served as a board member for the New Eastman Outreach Orchestra, a non-profit organization geared towards outreach through music. In 2008, she participated in the Eastman Wind Ensemble’s commercial recording with the Canadian Brass, performing on piccolo. She has attended music festivals in Quebec, British Columbia, Aspen, Colorado and Round Top, Texas where she performed Jacques Ibert’s Concerto for Flute and Orchestra with the Texas Festival Orchestra. She has also performed with the Evansville Philharmonic. 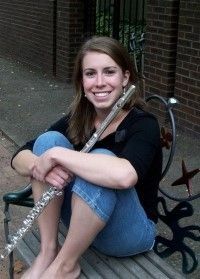 Haley continues to perform solo repertoire while living in Washington DC, and she is currently pursuing a Master’s Degree in music performance at the Catholic University of America. Are two pianists at one keyboard twice as good as one? Come and hear for yourself as these two virtuoso musicians join forces. A graduate of the Juilliard School, Renato Premezzi has performed throughout the world to the highest critical acclaim. RMMA Artistic Director, Michael Baron has performed with Premezzi as a duo partner for over 25 years. The chemistry between these two superb musicians will amaze and delight. Together they co-direct the Corsi Internazionali di Musica (www.urbino.beadlam.us) summer music program at the University of Urbino, July 4-19.